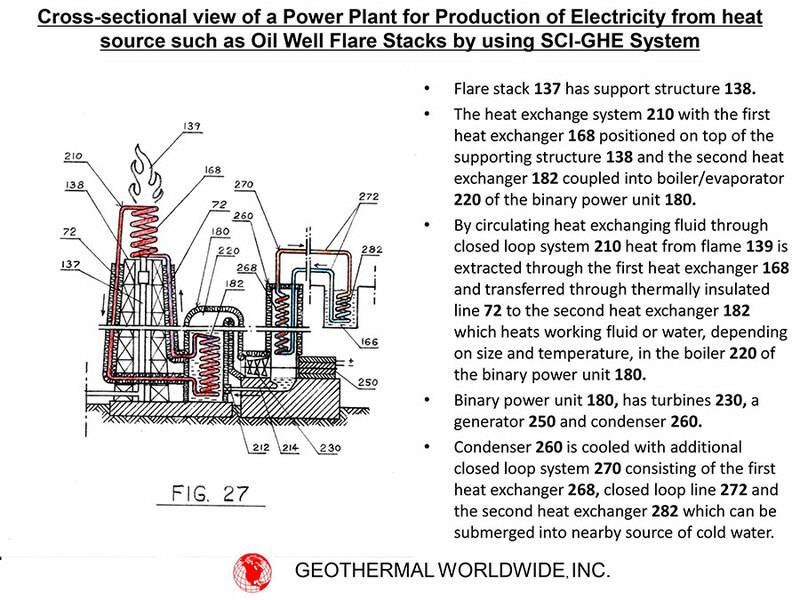 A gas flare, alternatively known as a flare stack, is a gas combustion device used in industrial plants such as petroleum refineries, chemical plants, natural gas processing plants as well as at oil or gas production sites having oil wells, gas wells, offshore oil and gas rigs and landfills. Whenever industrial plant equipment items are over-pressured, the pressure relief valve provided as essential safety device on the equipment automatically release gases which are ignited and burned. The heat from the flame on top of flare stacks dissipates in air and has not been harnessed efficiently. Here is our solution for harnessing that waste energy.